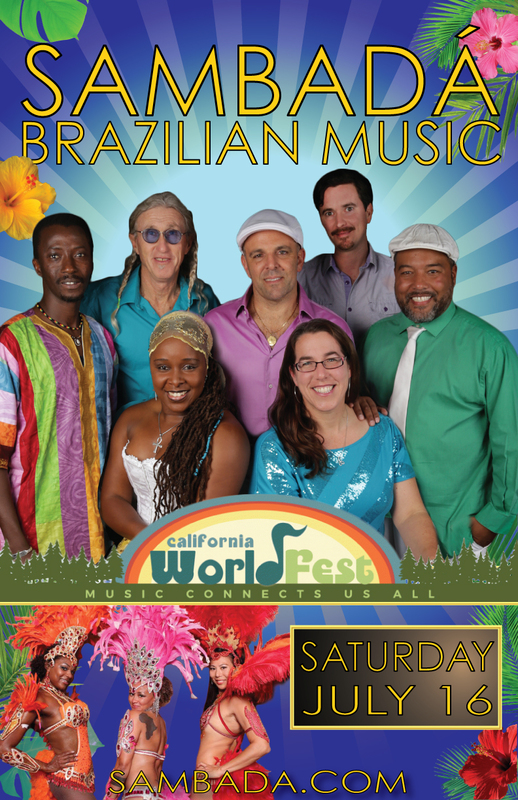 SambaDá playing at 20th Annual California WorldFest! 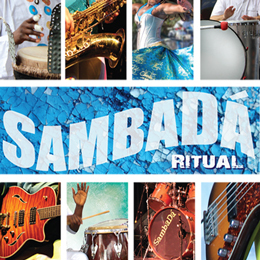 Featuring 8 stages of music from around the world, camping with family and friends, workshops, international food, fine crafts, and the renowned children’s program. Purchase tickets online at “advance prices”!